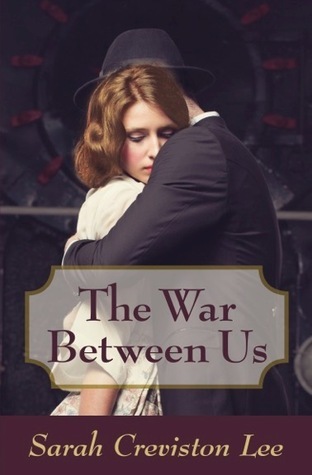 Happy Friday and welcome to my stop on The War Between Us by Sarah Creviston Lee blog tour hosted by Historical Fiction Virtual Book Tours! I have a feature and giveaway for you so make sure to read all the way to the bottom to check it out! Editor’s Choice Award from the Historical Novel Society.